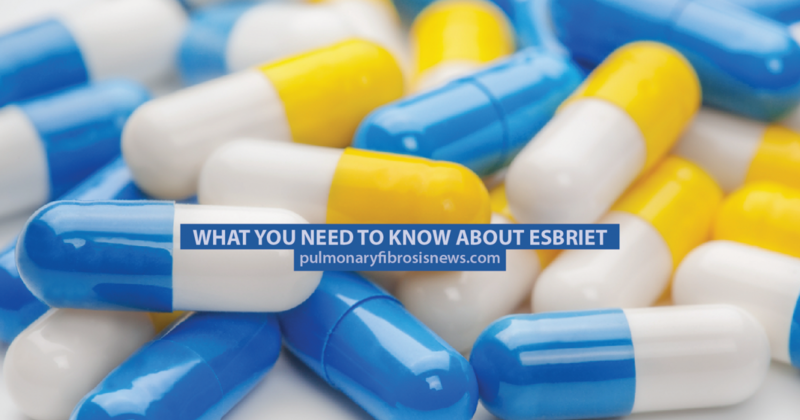 Esbriet (pirfenidone), is an anti-fibrotic drug used in the treatment of patients with mild to moderate idiopathic pulmonary fibrosis (IPF). It’s made by the pharmaceutical company, Genentech. Find out more about Esbriet for treating idiopathic pulmonary fibrosis. A study by researchers at the University of Wisconsin found that the use of Esbriet could prolong the lives of patients with IPF by slowing down the progression of lung damage. The drug was approved by the FDA as a therapy for IPF in 2014. It also found that Esbriet can decrease lung function decline in some patients. In clinical trials, the forced vital capacity tests (FVC) which measure lung function only deteriorated by less than 10 percent for 47.9 percent of participants according to lungdiseasenews.com, leading to fewer deaths from the disease. 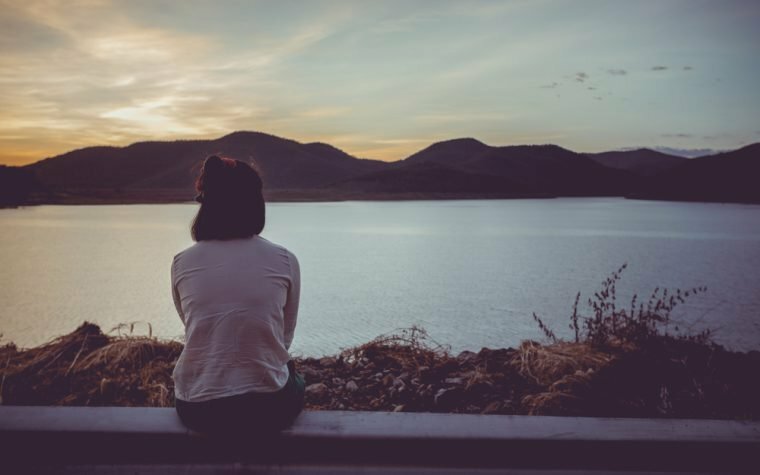 According to Genentech, there are some side effects associated with Esbriet, the drug can make skin sensitive to the sun and ultraviolet rays from sunlamps and tanning beds, it can also cause mild reactions such as tiredness, headaches, respiratory infections, sinus infections, dizziness, and weight loss. More serious risks include liver involvement and stomach problems such as diarrhea, constipation, abdominal pain, heartburn, indigestion, nausea, and vomiting. 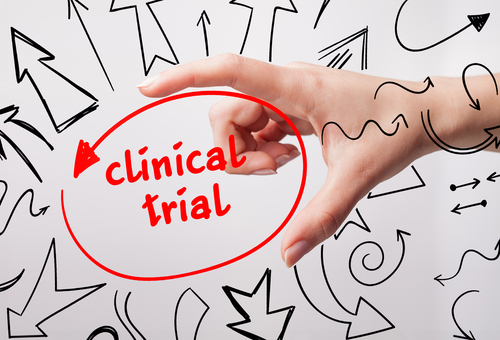 A study finds that Esbriet can prolong the lives of IPF patients. MORE: Seven common questions about Esbriet. Tagged anti-fibrotic, Esbriet (pirfenidone), Genentech, Idiopathic pulmonary fibrosis. I chose Esbriet over another drug. What does it take to get approval to be prescribed Esbriet? I have Tri Care for Life Insurance using Express Scripts or E Scripts for prescription medicines. My doctors request for approval went out on 3-24-17. My Husband did very well on Esbriet. His lung function went up 28% over time. He has no adverse affects. He went back to work and was fairly active. He found he didn’t need his O2 as much. I gave hime many other things to keep him healthy and he amazed us all. Unfortunately he was killed by an unmarked city vehicle so we could not continue with his therapy. So very sorry. ? ? I have been taking Esbriet for about 16 months. After few months noticed. Was breathing better and my last breathing test showed better results. Have noticed more fatigue and some reflux distress. Hi Jean… thank you for sharing your experience with us and our readers. We are glad to hear you are breathing better, but there are some side effects that can cause some problem. We do hope that the reflux is only temporary. I have been taking Esbriet since Dec 2014. My doctor keeps checking my lungs with CTs and they show very little progression during this time. The only side effect I have experienced is sensitivety to the sun. At times I don’t have much appetite but don’t know if the Esbriet is to blame or something else. So happy to see positive results for patients taking this drug. My mom had IPF and was taking Ofev which I feel the side effects effected not only her quality of life but the length of her life. I lost my mom in September of 2016. I’m hoping they’ll be a cure for IPF in the near future. I was diagnosed with IPF in 2016. At first my pulmonologist did not recommend any medication because of my age (86) and the threat of bad side effects. However, after my last visit he decided that I was in good enough health to try Esbriet. I have no other health problems. So, I am starting on Esbriet tomorrow. I am hoping I will not have too many side effects like the people above.